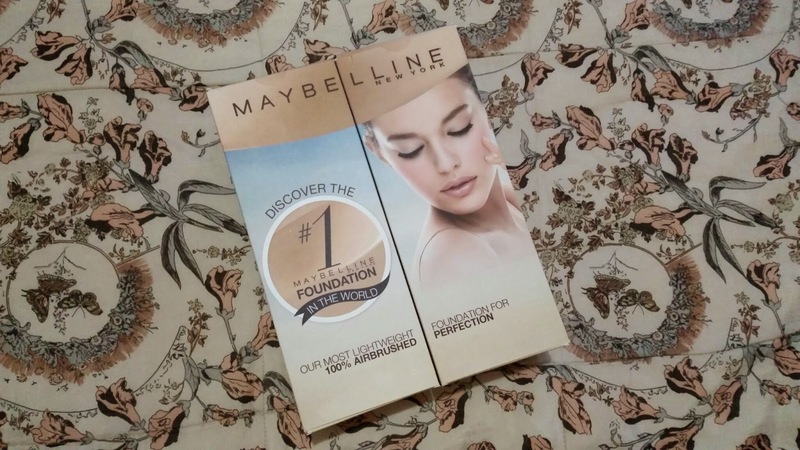 I'm always up for a good challenge which is why I'm taking Maybelline's invitation to join one featuring their #1 foundation, the Dream Liquid Mousse. In this challenge, we'll see if this foundation is true to its claims of improving skin texture giving the appearance of a perfectly smooth, 100% PORELESS complexion. Opening the box made my heart skip a beat! 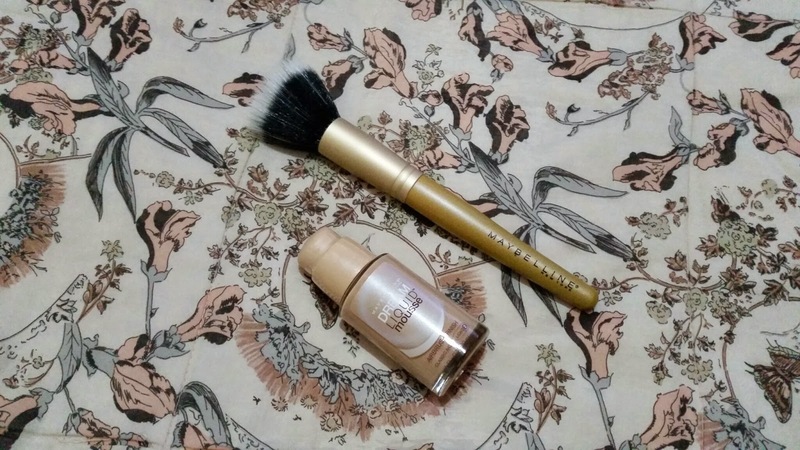 I was dead sure about getting the Liquid Mousse Foundation but Maybelline made this challenge more special by throwing in an extra treat, a Duo Fibre Brush. 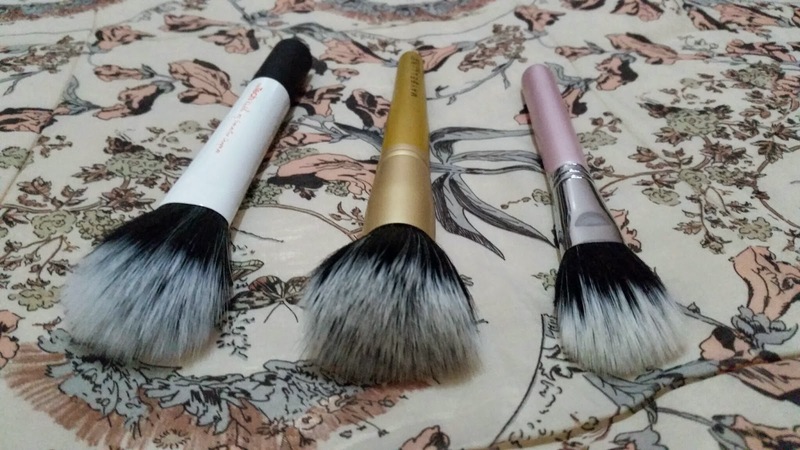 See how big the Maybelline Duo Fibre brush is compared to other brushes I own. On the left is a Sigma Duo Fibre Brush from the Sigma Premium Travel Kit and on the right is from Real Techniques Limited Edition Duo-Fiber Collection. 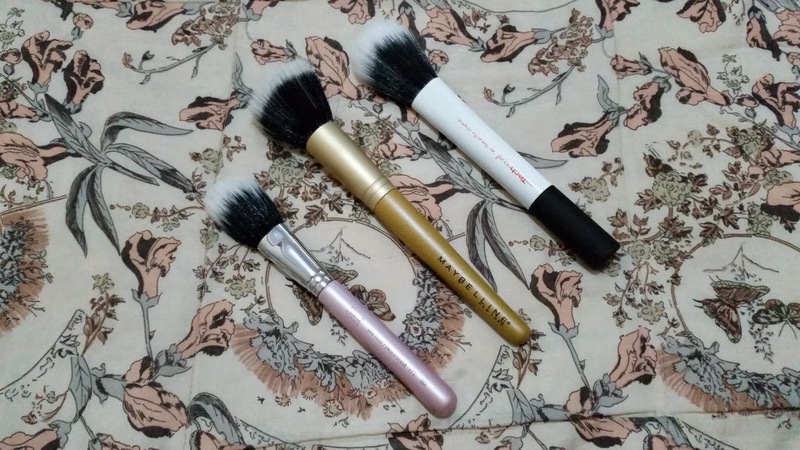 The Maybelline Duo Fibre Brush is way bigger than Sigma and a bit more comparable to Real Techniques. Maybelline is more densely packed with soft bristles that feel so gentle on your skin. I love how it instantly evens out the Liquid Mousse Foundation with just a few strokes. 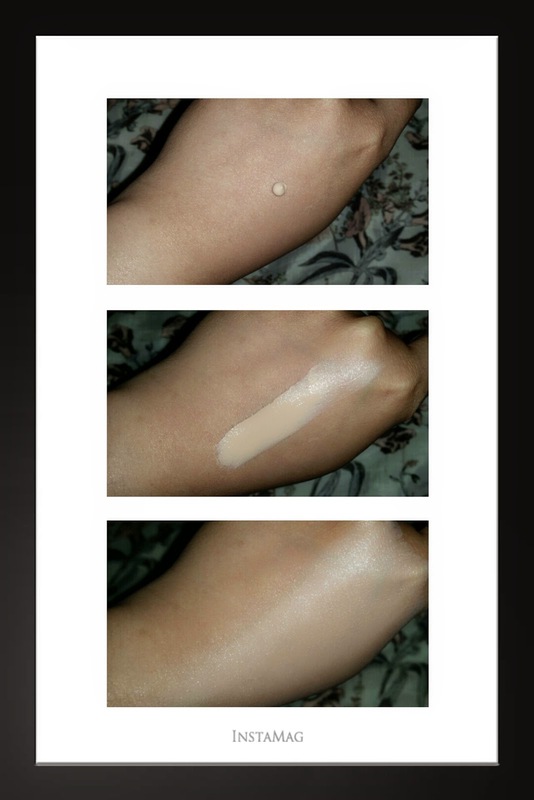 Maybelline sent me a full size bottle of their Dream Liquid Mousse in Classic Ivory. I got a bit intimidated by the shade because I thought it was too light for my NC30 skin but it turned out okay. This foundation came in a 30 ml glass bottle with a pump dispenser which I really love. It doesn't come with a cover but you can twist the pump either way to lock and unlock the spout. It's unscented, has a silky texture that spreads effortlessly and blends perfectly that it looks and feels like your real skin but better. It doesn't seem to settle on fine lines or accentuate dry patches on your skin. It offers light to medium coverage and blurs out minor flaws but you still need your trusty concealer for more obvious blemishes. It gives your skin a dewy finish that doesn't look and feel greasy. I believe this to be ideal for all skin types. For best results, those with dry skin may use a good moisturizer beforehand while those with oily skin may use finishing powder on top. Good thing this foundation didn't irritate my skin or cause pimple break outs. 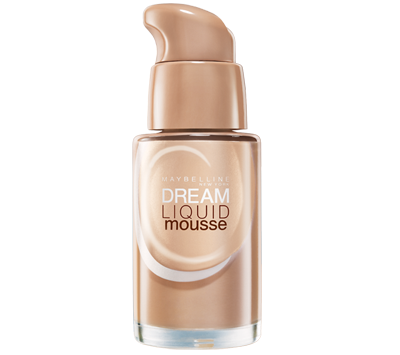 Overall, I love this Dream Liquid Mousse from Maybelline. Although you really can't achieve a 100% poreless complexion with just one product, this foundation still gives you decent coverage which you can amp up a little with the help of a concealer or finishing powder. The brush did make application a breeze but this foundation blends so well that using your finger tips is enough to do an equally great job! 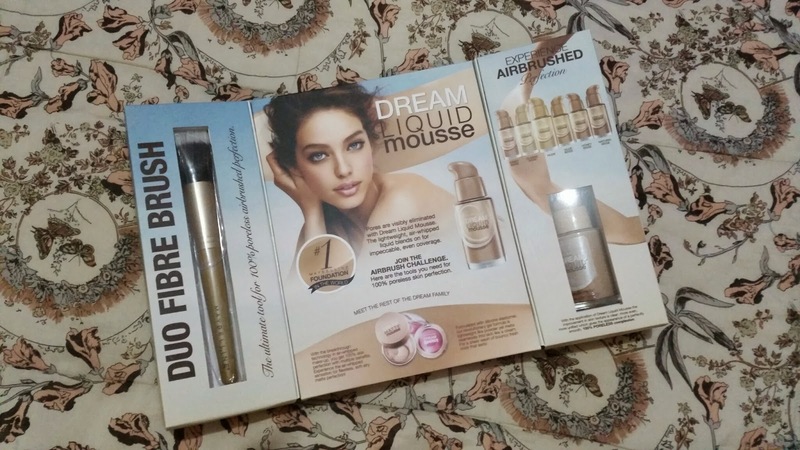 It's reasonably priced at Php 599 and you can get the Duo Fibre Brush (limited stocks) for free with a minimum purchase of Php 799 inclusive of the Dream Liquid Mousse. Hurry and get yours now before they run out. 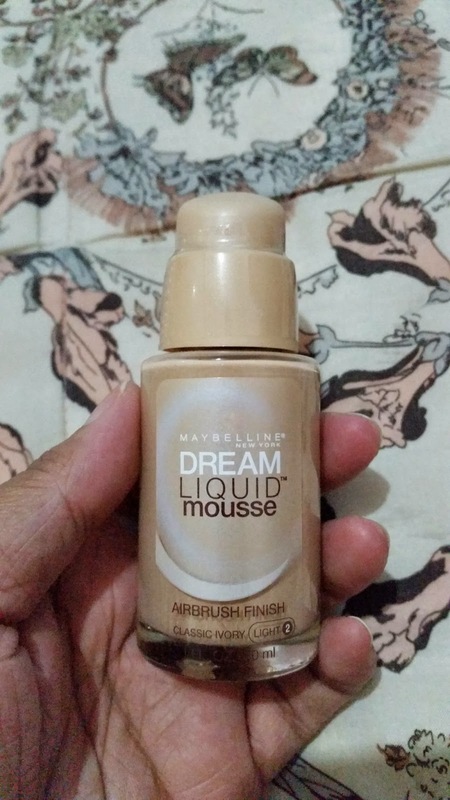 Any thoughts on Maybelline Dream Liquid Mousse? Please leave them on the comments section below. Thank you for reading and have a great day! I would like to know on what website address I just bought your foundation brush? I would like to know on what website address I just bought your Maybelline foundation brush?